Mission Implausible? Tell us what you need. Lets design it together. 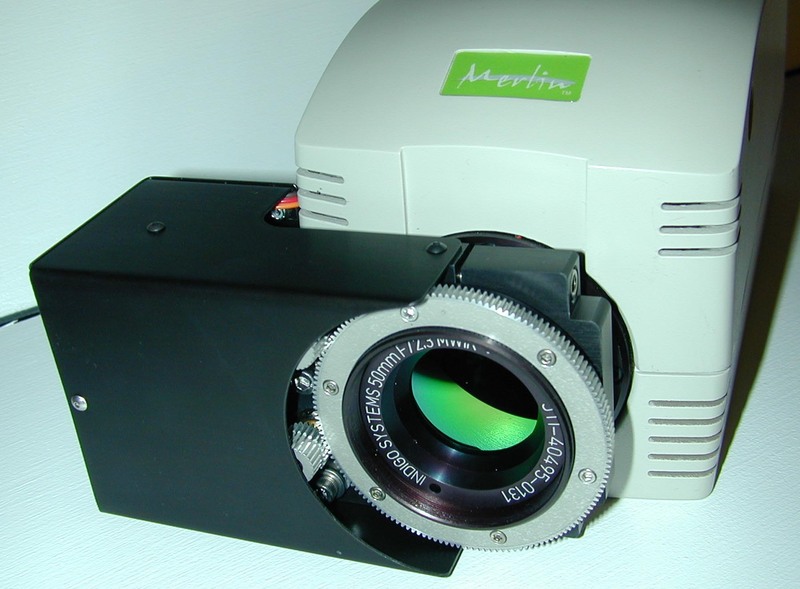 developed for Infrared Thermography Cameras. 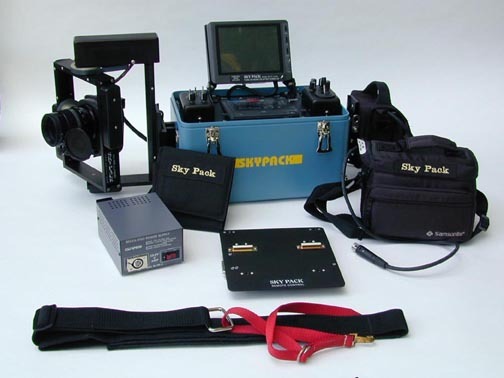 Motor, gear and or belt kits with control electronics for focus. 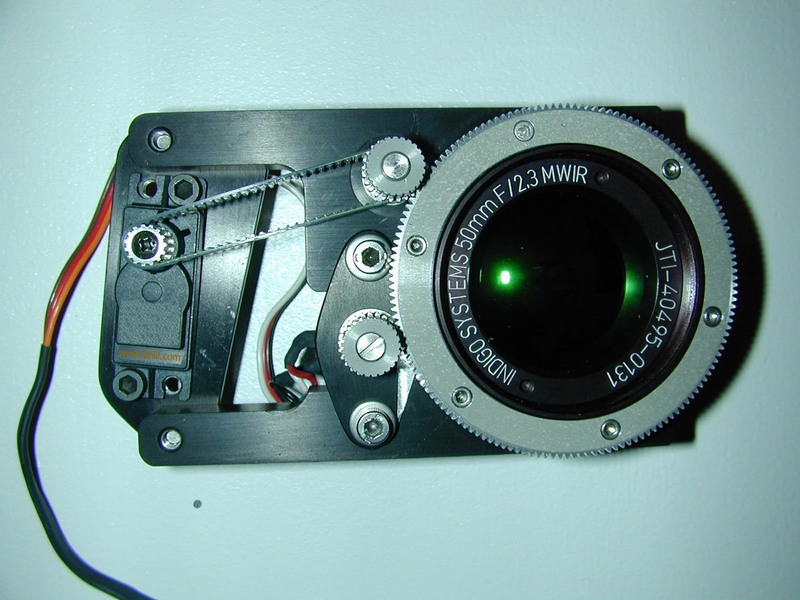 Many IR camera lens are manual focused by hand. 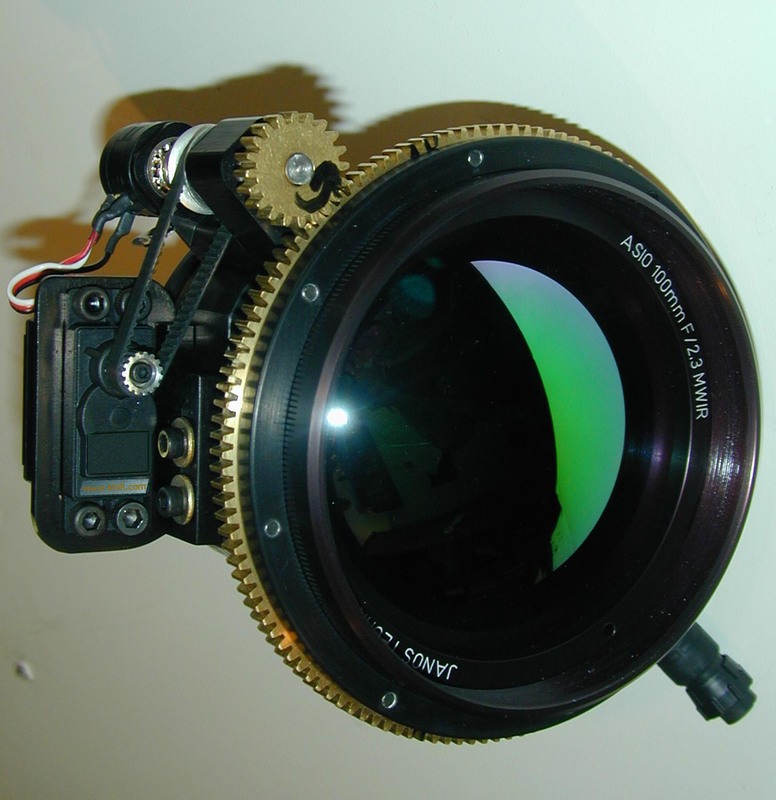 Many IR lens change length when focused. 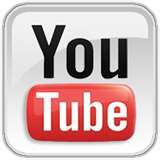 Special consideration is necessary when automating. 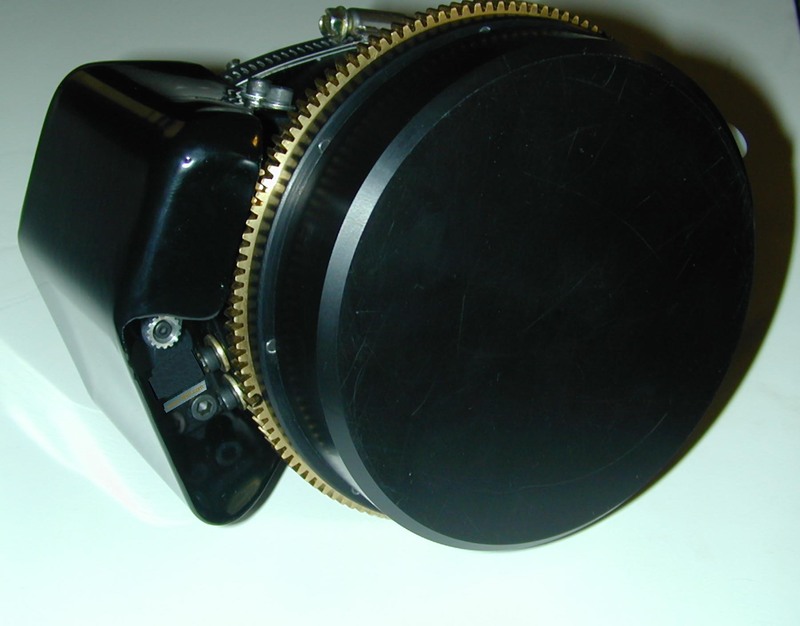 The kit mounts on the barrel or body of the lens without modification to the lens. 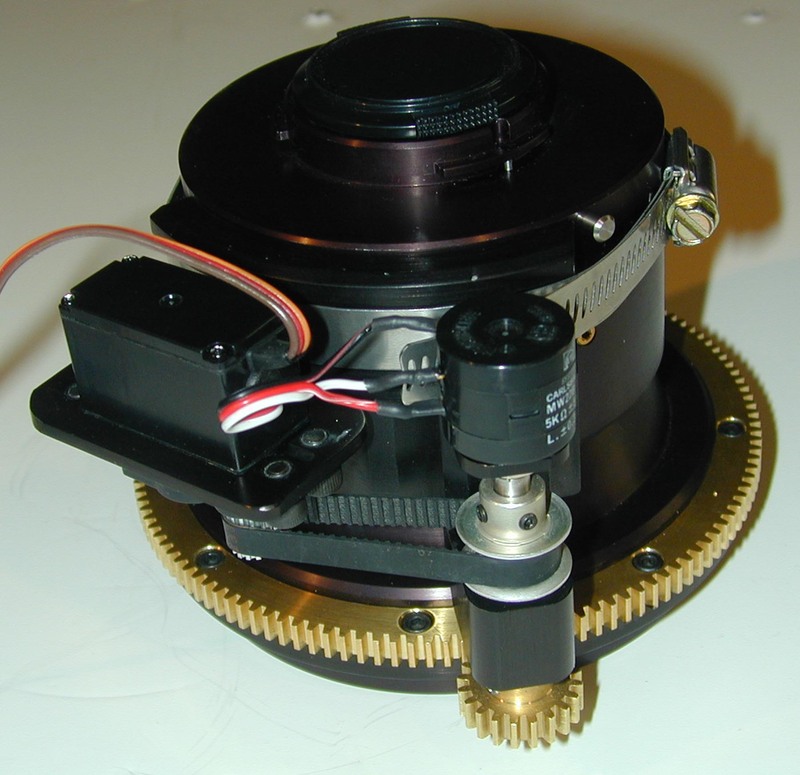 The drive gears attach to the front focus ring without modification to the ring. ASKII can be used to choose 1,023 positions from far to near focus, or a simple turn of a knob on a small controller can be provided. Custom control protocols are available. The 25, 50 and 100 lens shown are built by various manufactures. 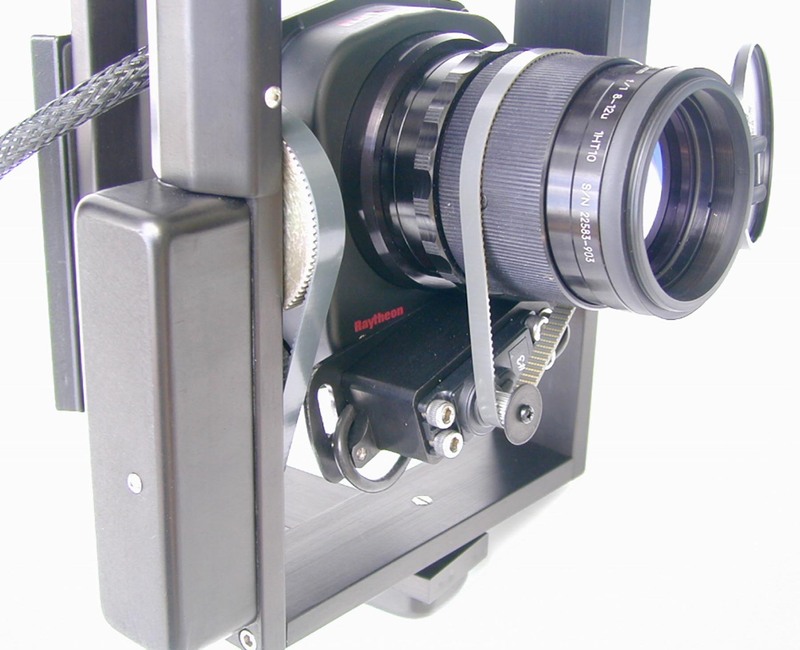 This View-finder can be added to LCD only Cameras. 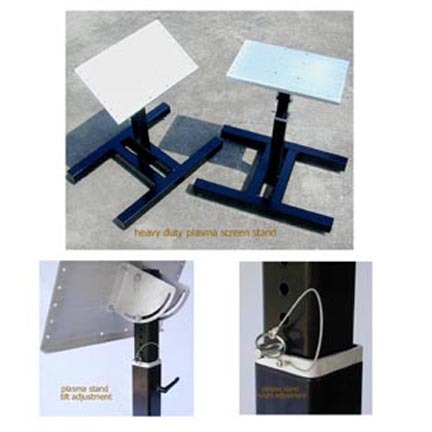 Extend or retract the heavy duty caster's while the shipping case is loaded. No need for a fork lift. 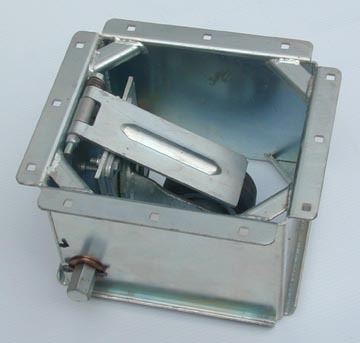 a shipping case manufacture. 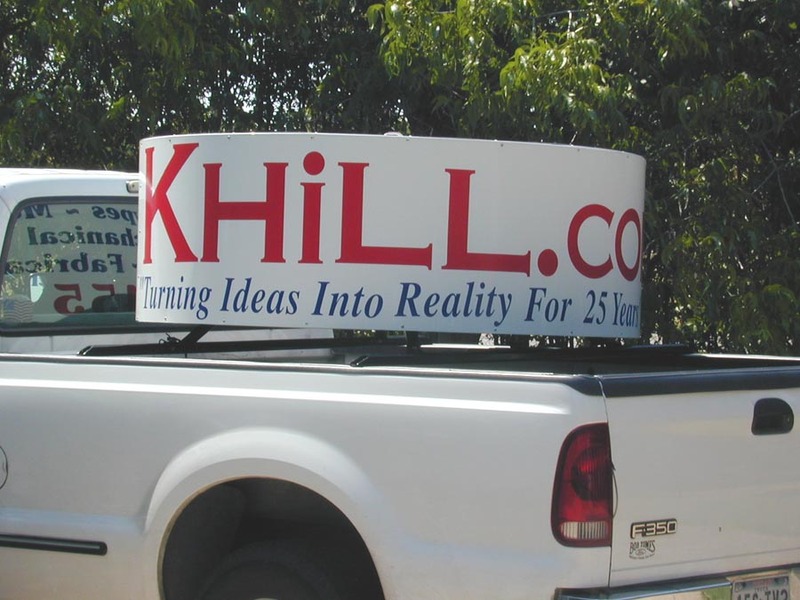 K-Hill, Inc. maintained an agreement to sell them wholesale or retail. 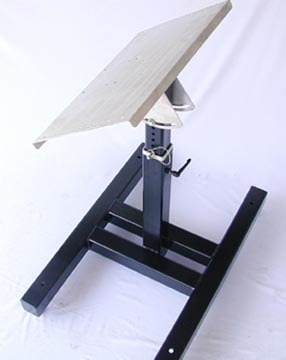 used with or without the Protective Jacket. A Protective Jacket features heater pad pockets for aidingin retaining battery life in sub zero conditions. 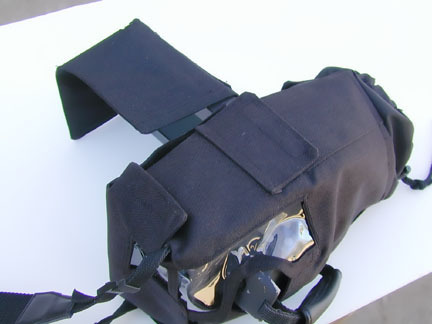 Jacket is custom fit for specific model cameras. smoke and fog. 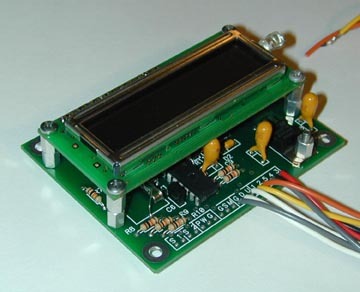 This technology is so sensitive it is used to pin point loose connections in electric circuits. 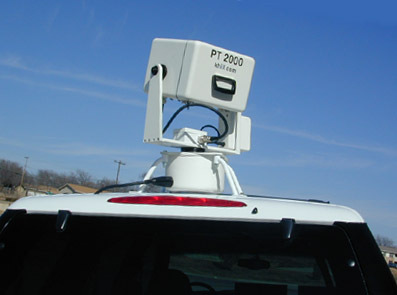 K-Hill has packaged specialized surveillance and covert systems for law enforcement and similar agencies. 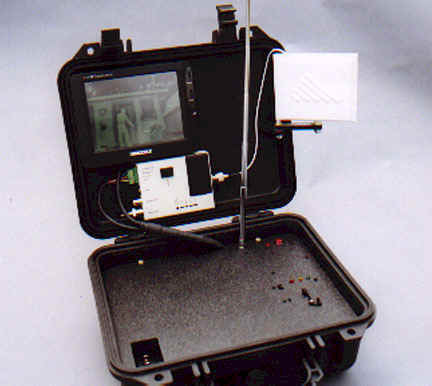 selection is controlled from the remote monitor station. motion detection alert. 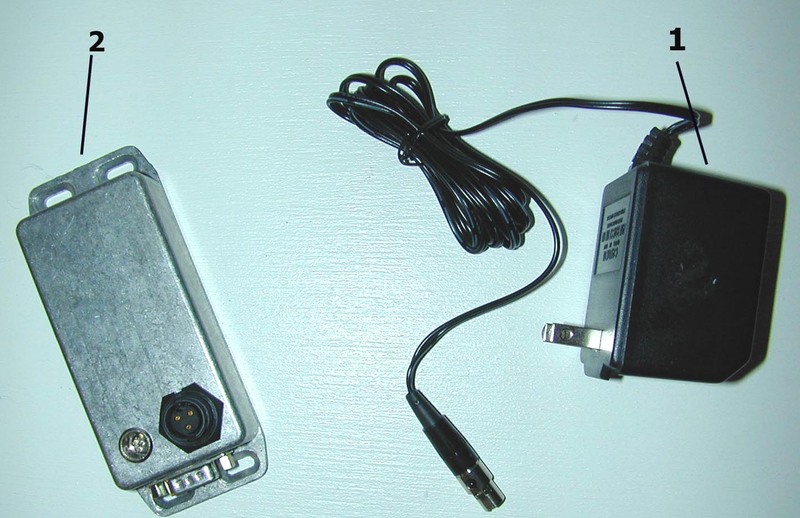 A small joystick controls pan and tilt while a two position switch selects the camera.